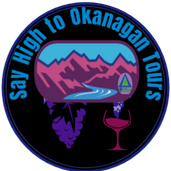 Taster's Express,beer tours,distillery tours, corporate retreats,Say High to Okanagan Tours is pleased to select a variety of wineries to please your palate. We will take the time to introduce you to the vines and to the wines and learn the finer points of wine tasting. Discover the wonderful connection between wine and winemaker. Each stop is an ideal setting to bring home a bottle (or 2!) of your favourite wine. Enjoy the day the Okanagan way! 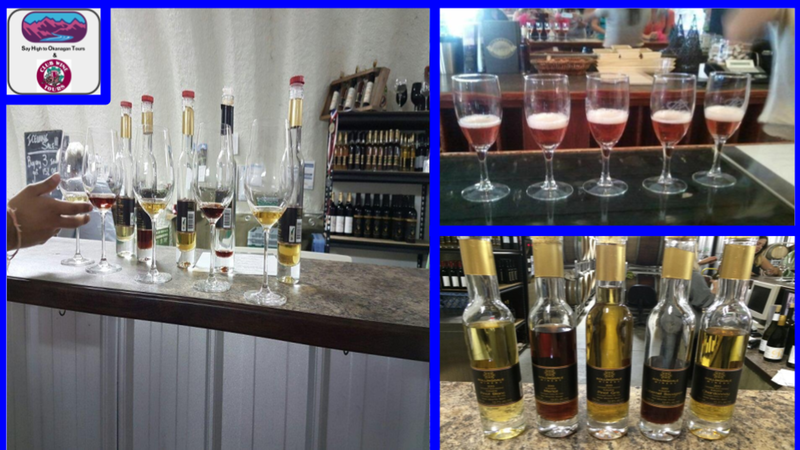 On this tour, we hit at many wineries as we can in a 3 hour window! 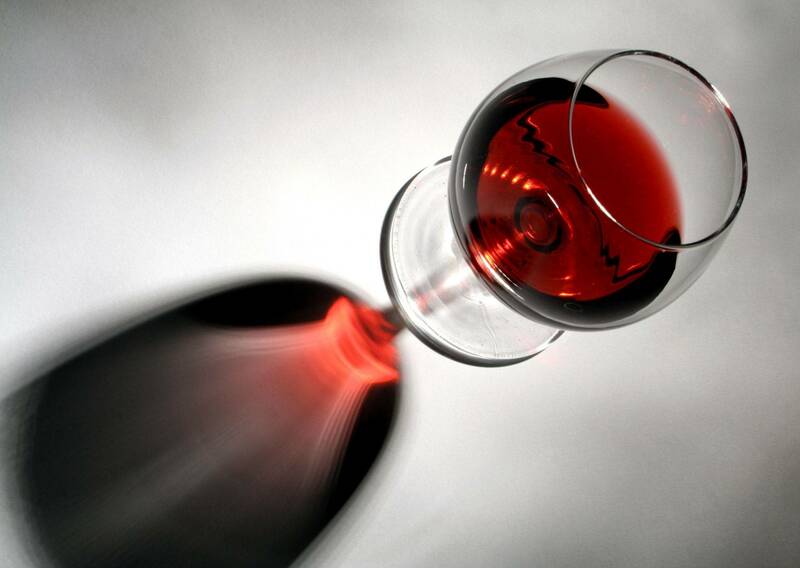 *Let us know if you have a preference for specific wines or wineries. With us, it’s all about you! Additional information please call Bill 250-762-9951 and Sharon 604-835-7242. We will be creating other dates for this event! We would like to take you to a place to enjoy the new flavours of the year. 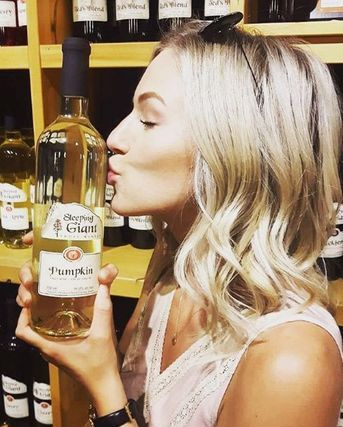 Taste from more than 250 Valley wineries, meet winemakers and sample wines still in development–right out of the barrel. 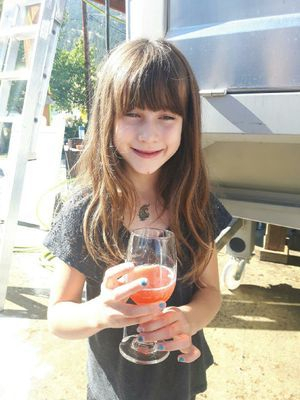 Angelina has tasted freshly pressed grape juice and says it's delicious.